BEIJING, December 15, 2017 – The Beijing Organising Committee (BOCOG) today unveiled the official emblems for the Olympic and Paralympic Winter Games Beijing 2022 at a gala ceremony held at the National Aquatics Center in Beijing. Designed by Chinese artist Lin Cunzhen, the emblems combine traditional and modern elements of Chinese culture, with characteristics illustrating the vigor and passion of winter sports. The launch ceremony was attended by a host of guests and dignitaries, including Chinese Vice Premiers Zhang Gaoli and Liu Yandong, Cai Qi, Secretary of the CPC Beijing Municipal Committee and President of BOCOG, as well as Olympic speed skating gold medalist Zhang Hong (Sochi 2014) and wheelchair curling athlete Zhang Qiang . Thomas Bach, President of the International Olympic Committee (IOC), and Andrew Parsons, President of the International Paralympic Committee (IPC) also delivered congratulatory messages to the ceremony via recorded video message. The emblem for the Olympic Winter Games Beijing 2022 was jointly unveiled by Vice Premier Zhang Gaoli, IOC Vice President Yu Zaiqing, and Olympian Zhang Hong. Named ‘Winter Dream,’ the design for the emblem was inspired by冬, the Chinese character for “winter”. The upper part of the emblem resembles a skater and the lower part a skier, which as a whole also represents all Olympic ice and snow sports. The ribbon-like motif in between, full of rhythm, stands for the host country’s rolling mountains, Games venues, ski courses and skating tracks. The ribbons, as artistically expressed in the emblem, give a touch of festivity and are an indication that the Games coincide with the celebrations of the Chinese New Year. The emblem’s primary colour of blue represents dreams and the future, as well as the purity of ice and snow. The colours of red and yellow, which draw on those of China’s National Flag, represent passion, youth and vigour. 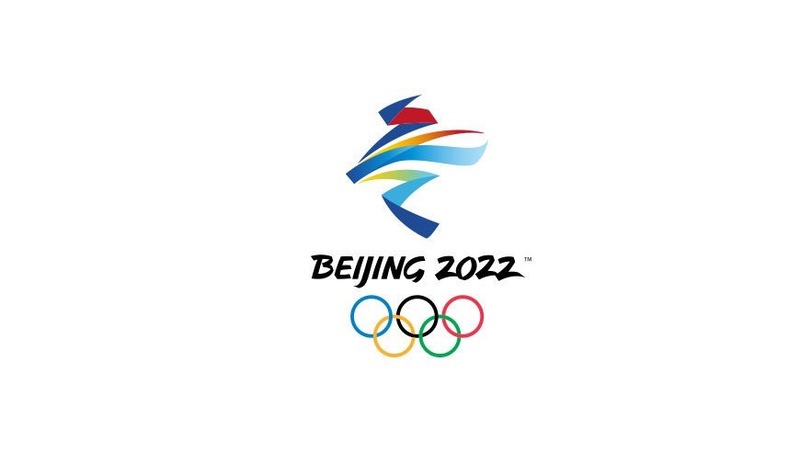 The presentation of the words ‘Beijing 2022,’ a nod to the art of Chinese calligraphy and paper-cutting, adds to the harmony of the entire emblem. 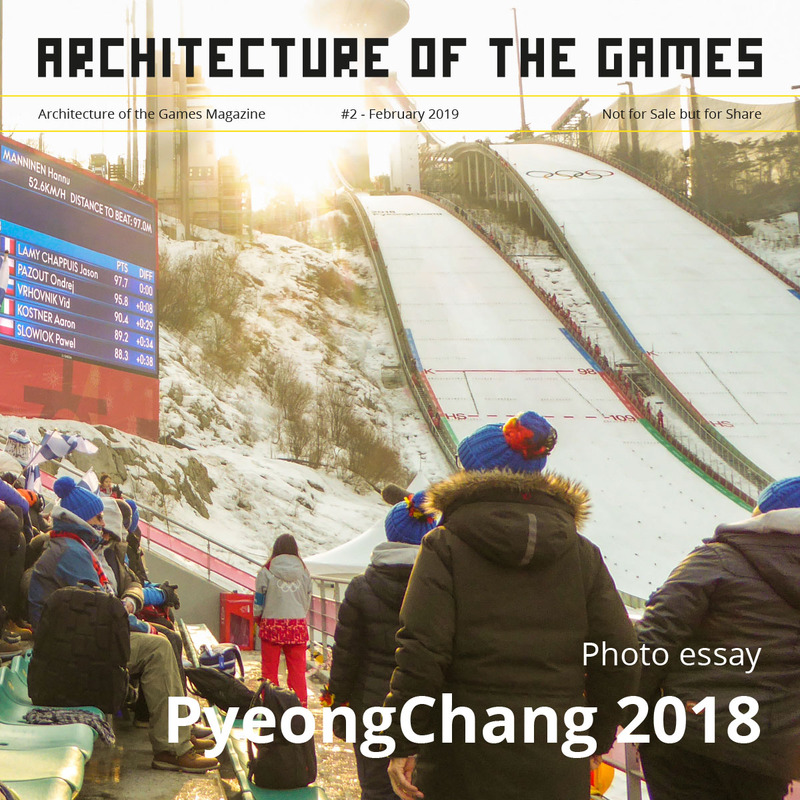 Speaking via a recorded video message, Thomas Bach, President of the International Olympic Committee (IOC), congratulated the launch, describing it as a milestone for both China and the Olympic Family. 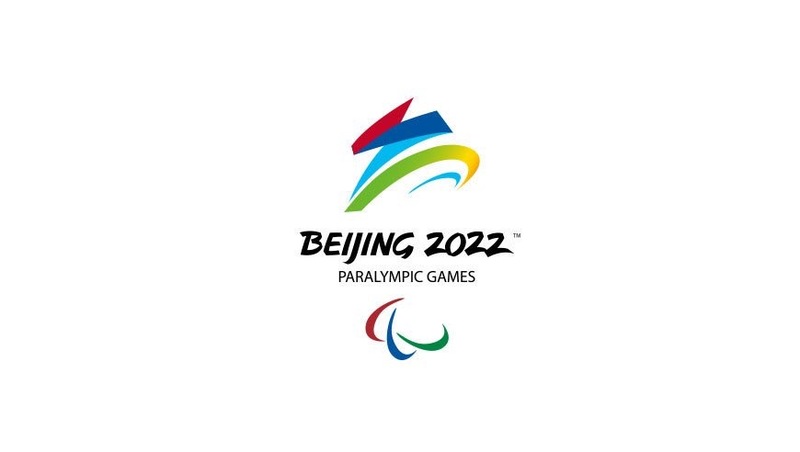 Following the unveiling of the official Winter Olympic emblem, Liu Yandong, Cai Qi and Paralympic athlete Zhang Qiang jointly unveiled the official emblem of the Beijing 2022 Paralympic Winter Games. Incorporating Chinese calligraphy and elements of Paralympic winter sports, the emblem emphasizes Chinese culture and the importance of placing athletes at the center of the Games. It artfully transforms 飞, the Chinese character for “fly.” The emblem vividly evokes the image of an athlete in a wheelchair rushing towards the finish line and victory. The robust strokes in the upper part and the soft curves below symbolise Para athletes striving for excellence despite physical impairments. The emblem embodies the Paralympic vision of enabling Para athletes to achieve sporting excellence and inspire and excite the world. The launch of each emblem was followed by a concept video explaining the inspiration for the design, as well as singing and dancing from Chinese performers, including actor Jackie Chan. The National Aquatics Center, nicknamed the ‘Water Cube,’ was the swimming and diving venue for Beijing 2008. With its new nickname of the ‘Ice Cube,’ it will play host to curling competitions for Beijing 2022. Having witnessed the growth of Olympic sports and values in China since 2008, the iconic venue will play a prominent role in Beijing’s efforts to stage successful Olympic Winter Games in 2022. 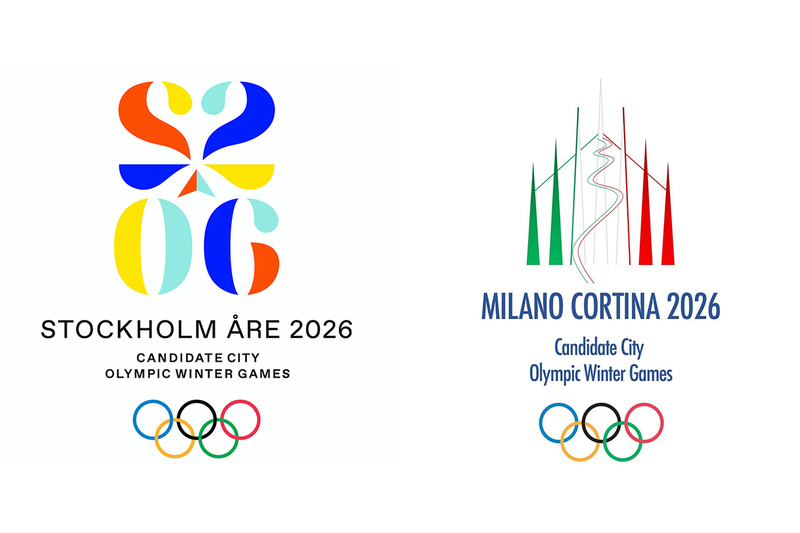 The emblems for the Beijing 2022 Olympic and Paralympic Winter Games were designed by Chinese artist Lin Cunzhen. Born in 1972, Lin is an Associate Professor at China Central Academy of Fine Arts. She also co-designed the emblem for the Nanjing 2014 Youth Olympic Games. Her design was selected from amongst a total of 4,506 submissions sent from around the world.